Having limited funds makes you get really creative. 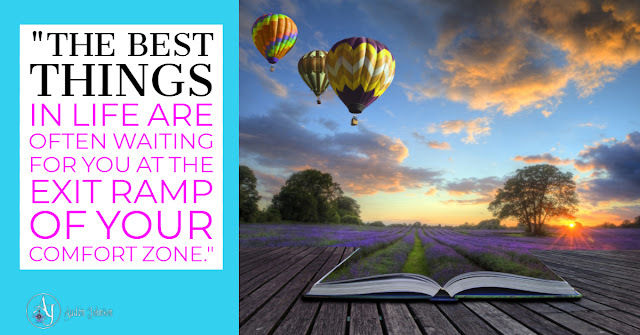 You've heard how it's good to step out of your comfort zone. It can be a total pain but you discover things about yourself. Sometimes life hurls you out of your comfort zone and you have no choice but to work with what you have. It's easier to design things when you have the budget to buy the images, videos and music you need. Being broke forces you to work magic with very limited resources. For fellow starving artists, you'll have to stretch your creativity and do a lot of digging, but you can create some quality content using images and videos from free-royalty free sites like Unsplash, Pixabay and Flickr. If you can afford it, I highly recommend subscribing to Adobe Creative Suite. With apps like After Effects, Spark and Photoshop, you can do a lot with very little. Fortunately, the current design trend leans toward simple and clean (minimalism)- a lot of white space. 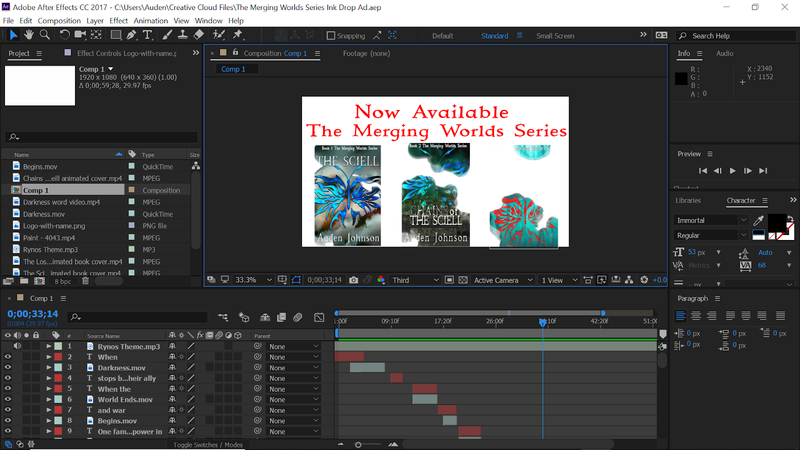 It's so perfect for my Merging Worlds series. I could just envision what I'd do with it. Usually, when I'm designing, I'd have a picture in my head and I'd start creating it Photoshop or After Effect. But since I was working with limited materials, I had to do some planning beforehand. I wanted the video to be mostly text. 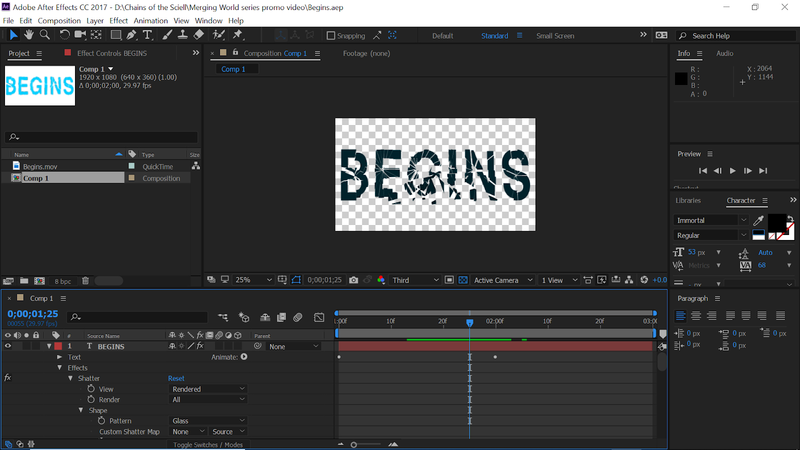 It costs nothing extra and you can work magic with text in After Effects. 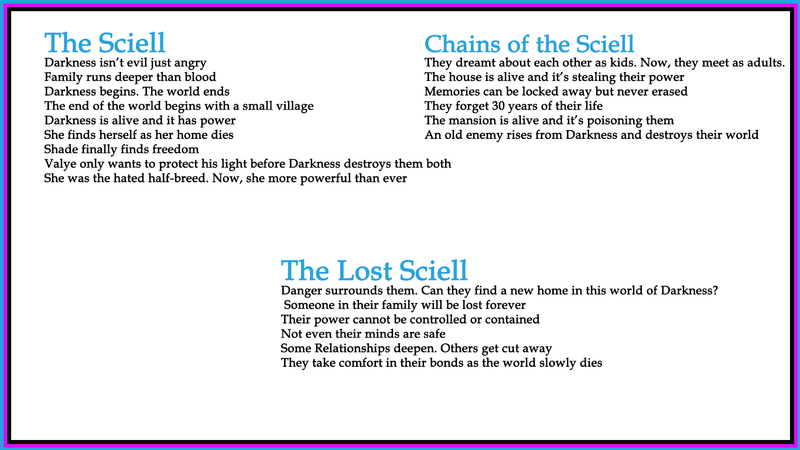 First, I brainstormed some taglines for each book in my Merging World Series. Since this video would be about all the current books in the series, I needed a tagline that summed up the story so far. 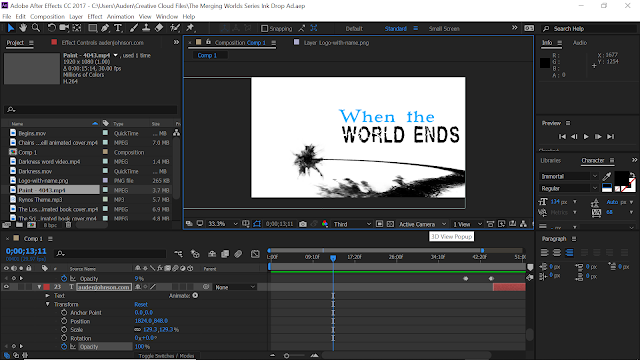 Once I had it, I needed a script to get an idea of the text effects I'd use and any images or videos I'd need. I haven't done much with text effects in After Effects. So, I created a separate composition to play around with that feature. It took me a lot of hours and some YouTube videos to figure them out. I love the shatter effect. My favorite is the drizzle effects. I found a way to use both in the video. I had most of the content. It was time to put the video together. Then came to hard...harder part. Music. I love Bensound for free royalty free music but I couldn't find anything that fit the video. Had to look somewhere else. Google led me to Incompetech. After a lot of hours of searching and sampling music, I found one I liked. Dark and epic but not somber. Then came the tedious task of matching the video effects and transitions to the music. It takes a while but the video's way more impactful if the music and the content are in sync. Wonder if it's easier to create the video with the music instead of adding the music after it's finished? 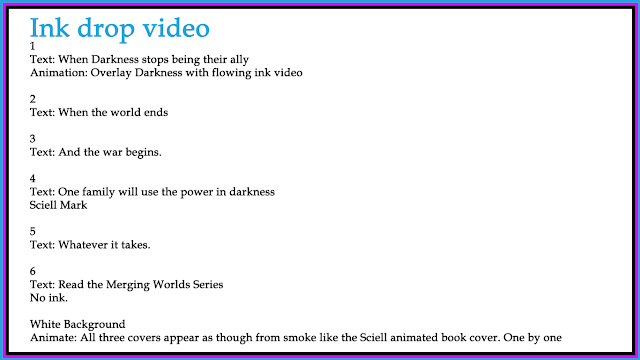 Basically, I created the new book video using free content and stuff I already owned.